Why your Oscar predictions are boring and pointless. With the Oscar being just around the corner, Oscar predictions are as abundant as grass, on the web. While it may be quite fun to theorize about who will win what and why they deserve it. We often overlook other things or acknowledge them but don’t dig deeper. What’s wrong with my Oscar predictions though? From set fashioned out of crystals to gift hampers worth a $100,000 there is no shortage of things more interesting. 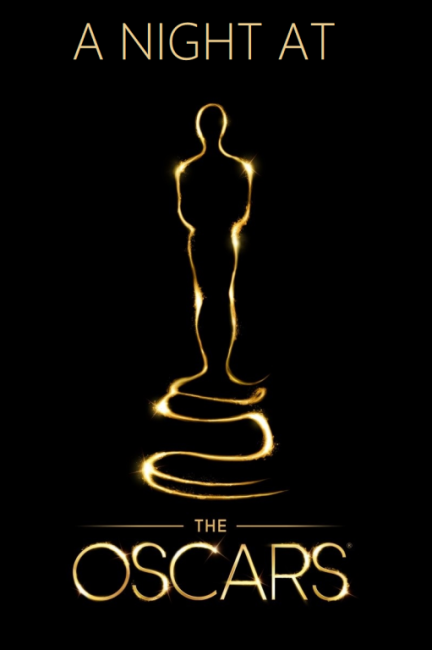 Simple Oscar predictions can not even hope to come close! 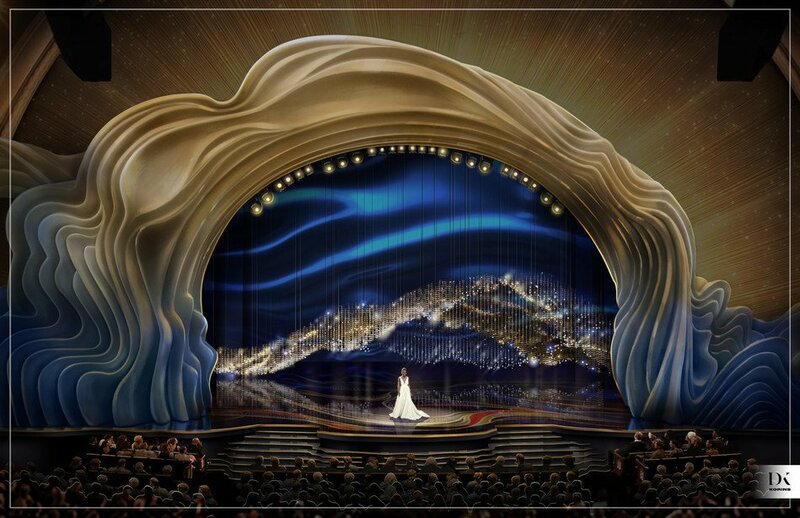 What happens to make the Oscars possible is way cooler than mere Oscar predictions. What happens? Tell me right now! To see how cool the things behind the scenes can be you need to look only at Swarovski. In collaboration with award-winning creative director and designer David Korins, they are adding embellishments that will dazzle any and all viewers. 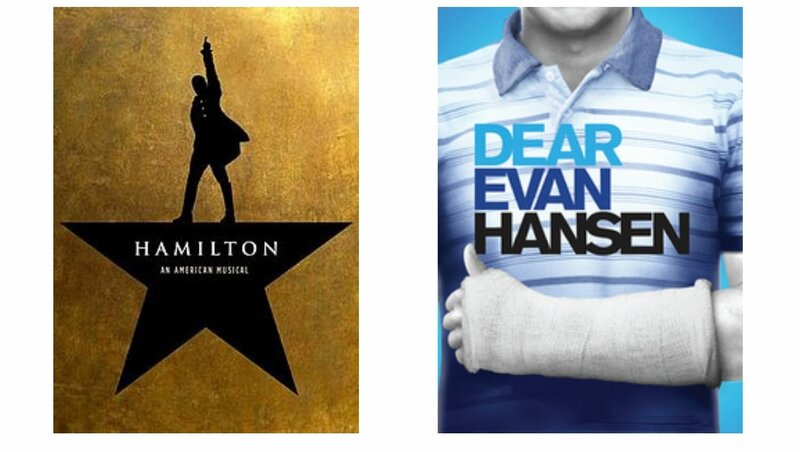 He is best known for his work on the Broadway hits Hamilton and Dear Evan Hanson. This is Korin’s first time working on the Oscar set while the twelfth time Swarovski has illuminated it. The ‘Crystal Cloud’, a 1,600-pound cloud-shaped installation. The ‘Crystal Swag’, a three-story high, 54-foot-wide ribbon-like formation. Along with two ‘Crystal Presenter Backings’ form the key features of this year’s set design. This beautiful place is going to be the one where your Oscar predictions come to rest. How much effort did it take? The four designs will integrate over 41,000 Swarovski crystals which took a team of 15 people over 2,100 hours to fabricate. The Crystal Cloud and Crystal Swag are both inspired by nature. With over 1,250 crystal strands floating over the stage, The Crystal Cloud brings with it a magnificence only suited for the best of the best. The Crystal Swag has 400 crystal strands alongside a crystallized steel structure. It looks like a magnificent waterfall from the ground up. Which brings with it just the refreshment you need after a heated session of Oscar predictions with your friends. Even the people tasked with telling the world which one of your Oscar predictions were correct will be surrounded by crystals. The Crystal Presenter Backings will appear on stage behind award presenters. These are free-flowing creations adorned with 1,800 crystals. What was Korin even thinking? Korin wished to design a set that makes everyone feel inclusive by utilizing abstract and organic shapes. Thousands of precision-cut crystal beads, flatbacks, and pearls in gold and silver shades were used. Conferring warmth and illumination to the overall design they create a nice resting place for your Oscar predictions. From Marilyn Monroe singing ‘Diamonds Are a Girl’s Best Friend’ wearing dazzling Swarovski jewels. To Audrey Hepburn accessorizing her Little Black Dress with a chic Swarovski tiara in Breakfast at Tiffany’s. 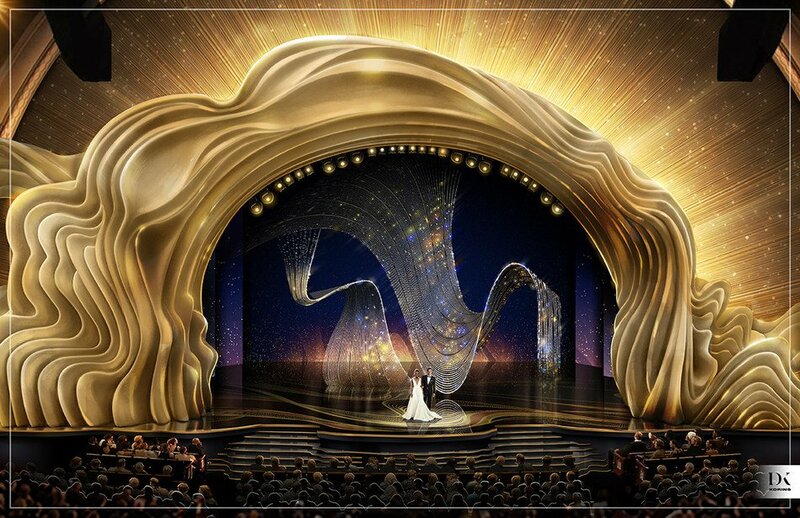 Chances are Swarovski has probably made one of your past Oscar predictions better in some way. These iconic moments form Swarovski’s 85 year sparkling history with Hollywood. While everyone can not win this roulette, even the Oscar predictions of yours which lost will get a gift hamper. Everything from cannabis-infused chocolates to international expeditions and color-changing lipstick are present here. Who gives this gift and who gets it? This $100,000 worth of freebies and goodies is the creation of Distinctive Assets. They may not be a part of the academy but they definitely are a part of this momentous night. Not everyone may get this but those in the most visible Oscar categories will definitely have a good time. The best part? They won’t feel as bad about their own Oscar predictions being wrong because they will be too busy enjoying their lavish gifts.